We are a small Hobby Breeder located in North Carolina, USA. 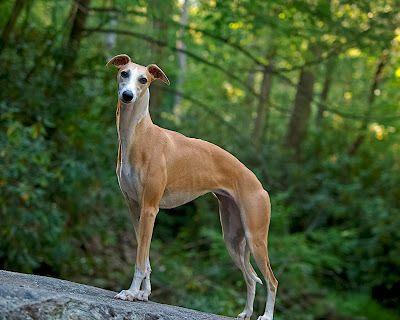 We will not bred often, a litter every 1-3 years. We believe in quality, not quantity. 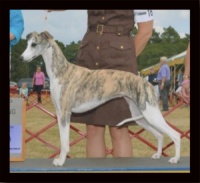 Our goals are to focus on multipurpose whippets that are not only successful in the show ring and on the lure coursing field, but are also wonderful, healthy pets with outgoing personalities that make a loving part of the family.